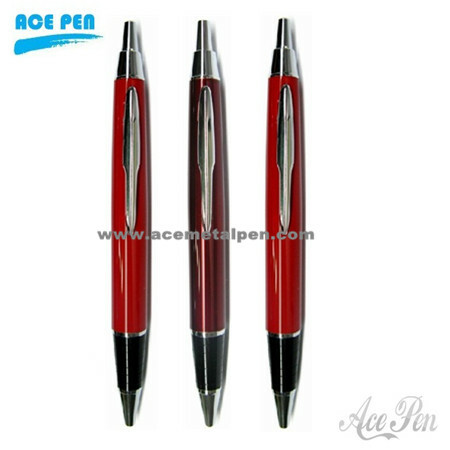 ﻿ Promotional Click Ballpoint Pen,Click action promotional metal ballpoint pen. These pens are beautiful and of high quality. The click action is very smooth and the clips are simple yet it blends perfectly with the pen.